A surprising discovery during the 1995 archaeological field season was evidence that Ferryland had been occupied by the Beothuk, Newfoundland's aboriginal inhabitants. Although a fragment of a stone knife and several flakes discarded during the manufacture of stone tools were found in 1986, the 1995 and subsequent discoveries revealed a much more substantial Beothuk presence than that indicated by both history and archaeology. From Theodor de Bry, America (Historia Americæ sive Novi Orbis), pt. XIII, German, edited by Matthaeus Merian (Frankfurt: Caspar Rðtel, 1628, 1634) 7. Copy courtesy of the CIHM/ICMH (Canadian Institute for Historical Microreproductions) microfiche series; no. 94749 in the Queen Elizabeth II Library at Memorial University of Newfoundland, St. John's, NL. Original housed in The National Library of Canada, Ottawa, Ontario. Excavations elsewhere in Newfoundland, however, had given archaeologists excellent examples of Beothuk settlements and collections of stone tools and other artifacts dating from the late precontact period to the early 18th century. More recent sites and historical documents record the last century or so of the Beothuk's existence. Beginning not long after Europeans began to exploit the coasts of Newfoundland, the Beothuk were displaced from their traditional territories, and by the mid-18th century were confined to the Exploits Valley and adjacent coast in central Newfoundland. Even in this area, among the last in Newfoundland to be settled by Europeans, they were soon denied access to the coast and forced to try to subsist on the impoverished resources of the Newfoundland interior. In little more than a couple of generations, the precarious nature of the resource base, conflict with Europeans, diseases introduced by Europeans, and probably other factors we will never understand, resulted in their extinction. 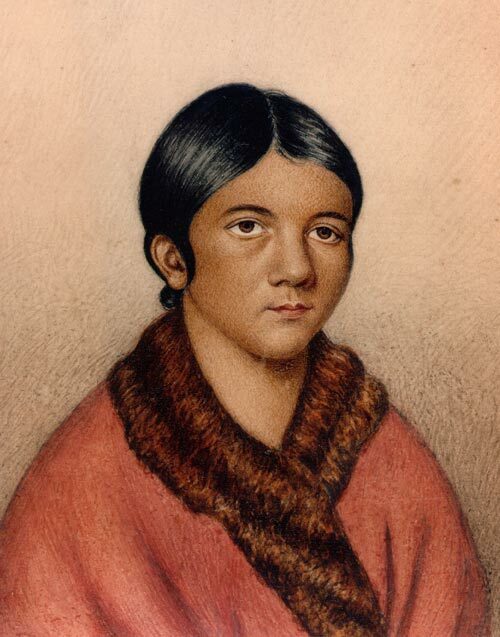 The last Beothuk, Shanawdithit, died of tuberculosis in St. John's in 1829. Shanawdithit, who was also called Nancy, is believed to have been the last of the Newfoundland Beothuk. She died of tuberculosis in 1829. Details reproduced from The Royal Gazette, 16 June 1829, p. 2. The absence of references to the Beothuk on the eastern Avalon Peninsula is probably a result of this shrinking of their home territories. 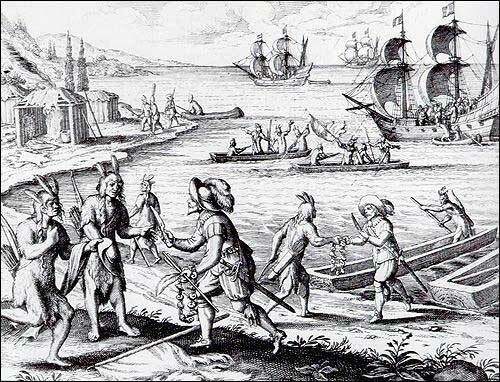 By the time Europeans began to take the trouble to write about Native people, the Beothuk had probably already been displaced from the easternmost of their traditional territories.